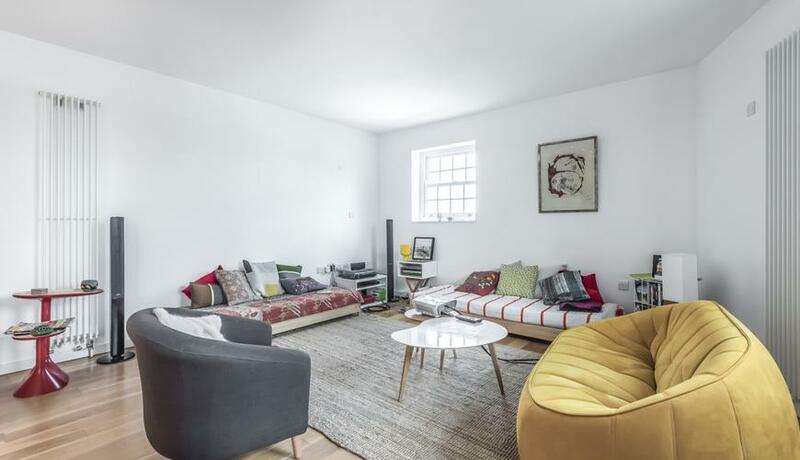 Well presented and bright two double bedroom flat to rent in this converted flour mill in the heart of Greenwich. Located a short walk from both Greenwich and Deptford DLR with good links into London. The property is a spacious apartment with spacious living room and open plan kitchen, two double bedrooms with fitted storage and two bathrooms. 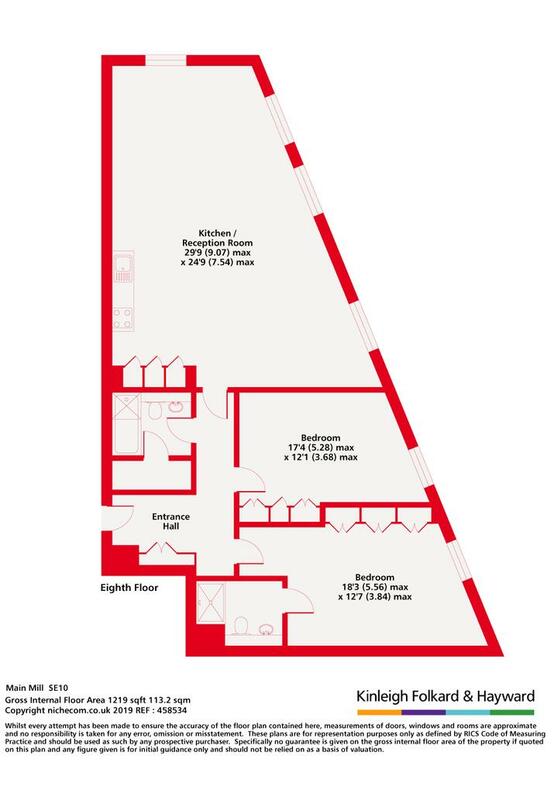 Other benefits include wooden floors throughout, communal roof terrace and concierge. Available early May and offered unfurnished.